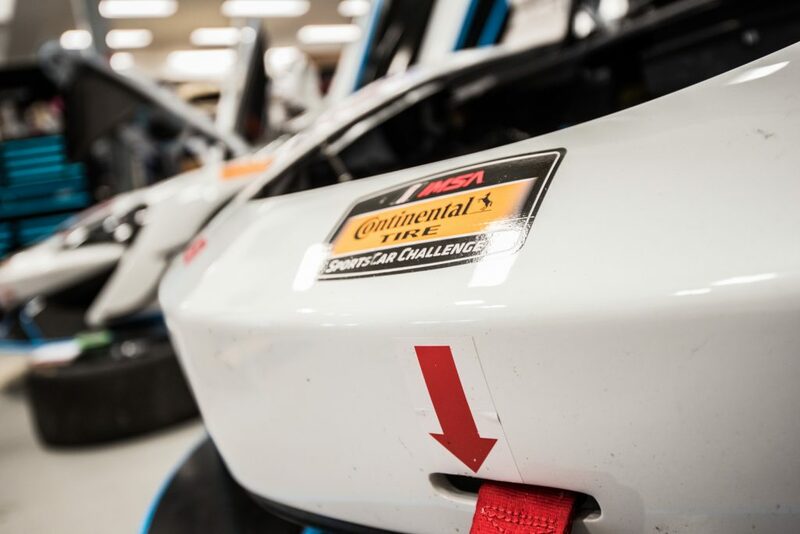 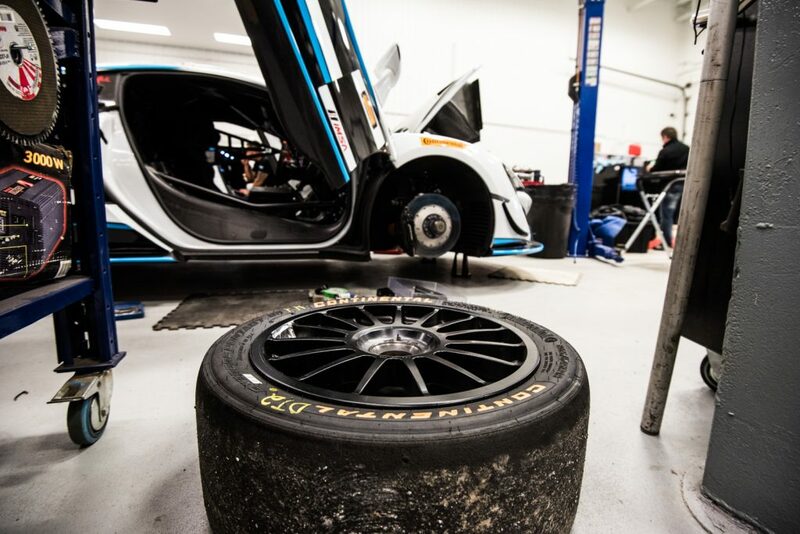 GT4 is an entry level into international GT racing. 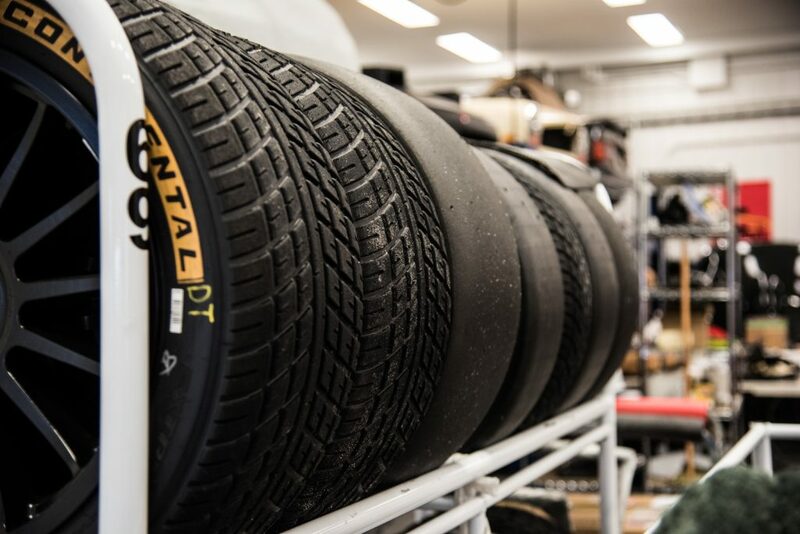 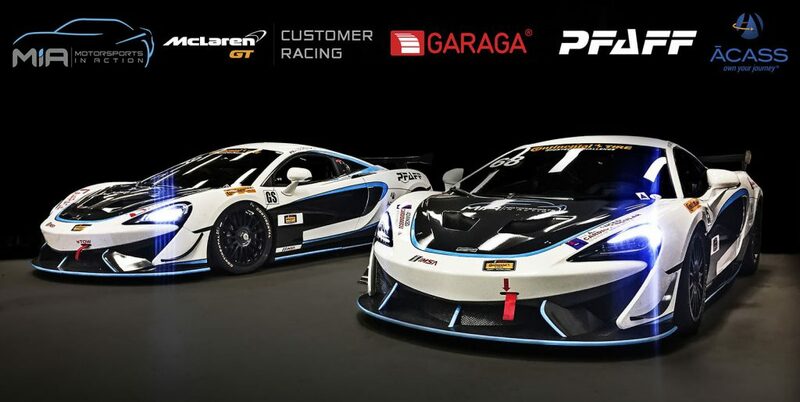 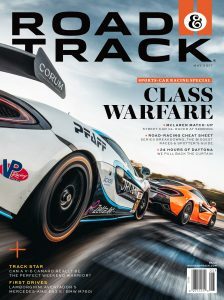 Homologated to RACB standards, the 570S GT4 is eligible to compete around the world in all national and international GT4 championships and events including: the GT4 European Series, British GT Championship, Pirelli World Challenge, IMSA Continental Tire Sportscar Challenge, Creventic 24H Series and Bathurst 12 Hours. 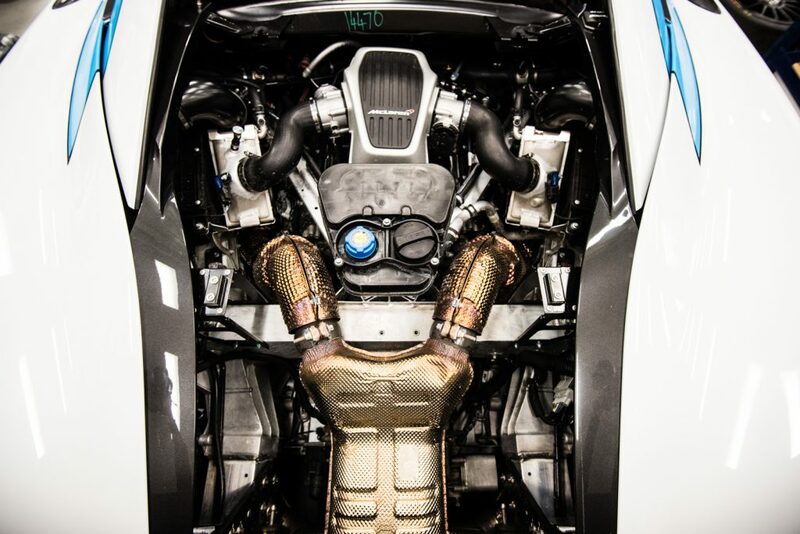 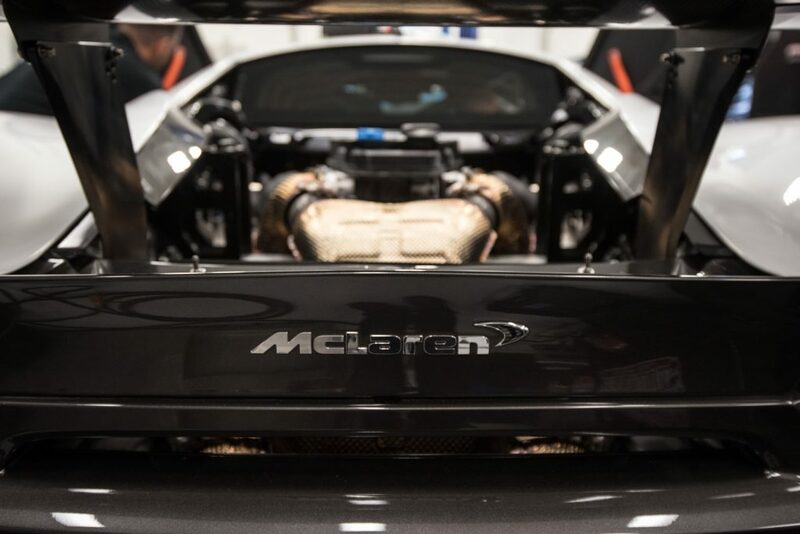 Aside from sharing the same chassis with the road-going 570S, the 570S GT4 features a very high proportion of identical components including the it 3.8-litre twin turbo V8 M838TE engine. 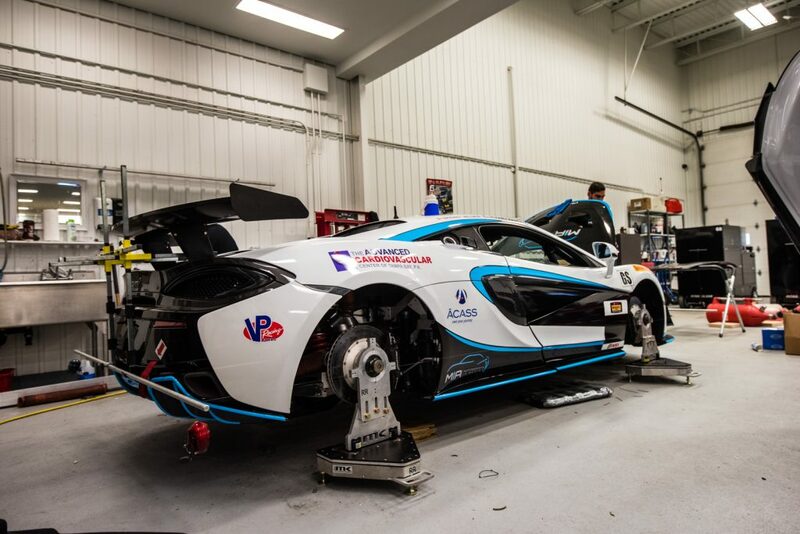 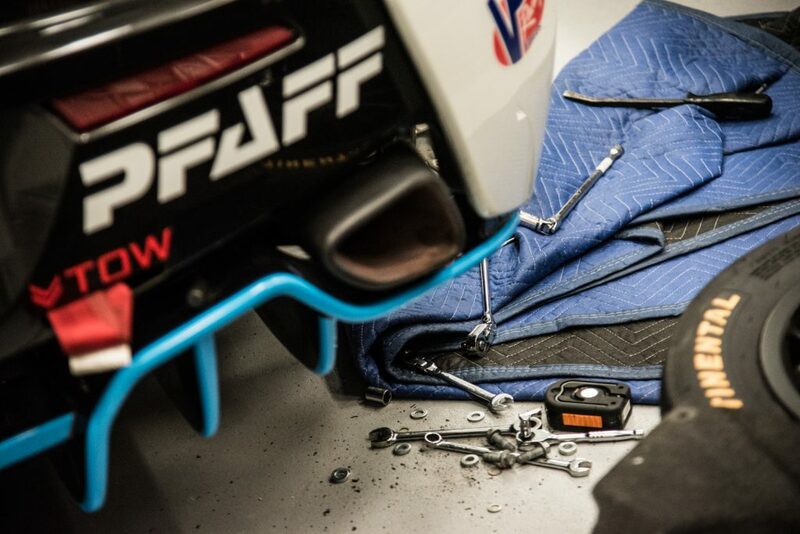 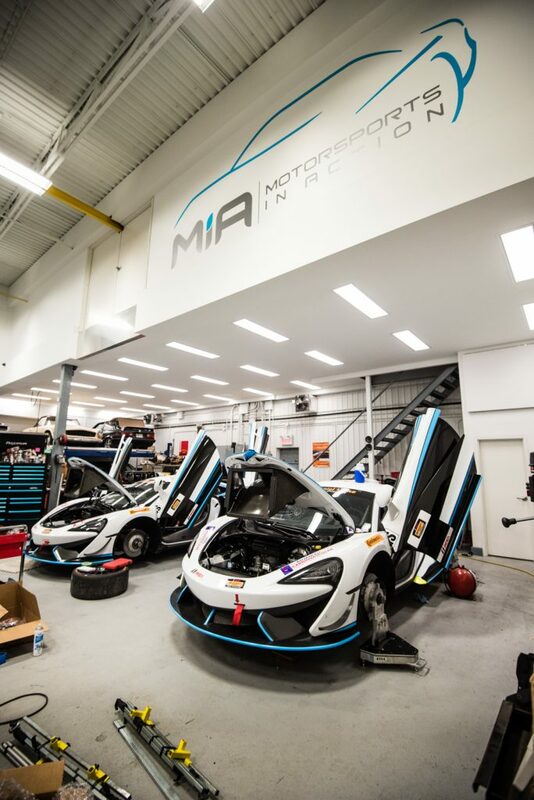 In 2016, McLaren GT’s developmental 570S GT4 had racked up over 10,000km of testing mileage, and competed in the full nine-round British GT Championship to ensure that the car is not only reliable but capable of winning races against well established and strong opposition.